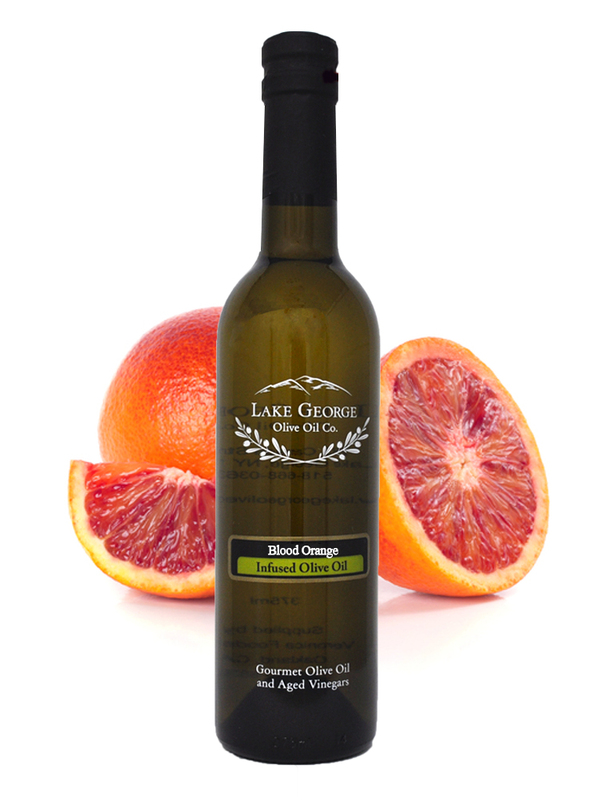 Whole Fruit Blood Orange Infused Olive Oil – Lake George Olive Oil Co.
As the Blood Oranges and Tunisian olives ripen, we press them together to form this beautiful (agrumato) or combination of whole, fresh citrus fruit crushed with olives. 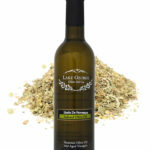 Use it on fish and seafood, chicken, fruit, salads and much more For a unique treat, try this oil in brownies! 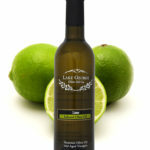 Recommended Pairings: Cranberry Pear White Balsamic. Dark Chocolate Balsamic, Vanilla Balsamic, Cinnamon Pear Balsamic.